I have one earphone which had a rubber surrounding over the edges of ear plug of that. Recently by my mistake I have lost that rubber surrounding due to which only the rough surface is present (you can see it in picture). Since it got no protection so it really hurts when I put it inside my ears. Is there any way I can 'fix' it so that I can use it again. It is possible to buy foam covers for earphones. The padding provided by the foam would give cushioning from the rough edge making it more comfortable in your ear. It's also possible to buy some very cheap earphones that may have very poor sound quality, but are so cheap that it my be worth buying them just for the foam covers. You could brush some thick glue around the edge and let it dry. Maybe more than one layer of glue would be necessary. How can I make sure I get the USB plug in the right way up? How can I straighten a slightly bent 3.5mm headphone plug? 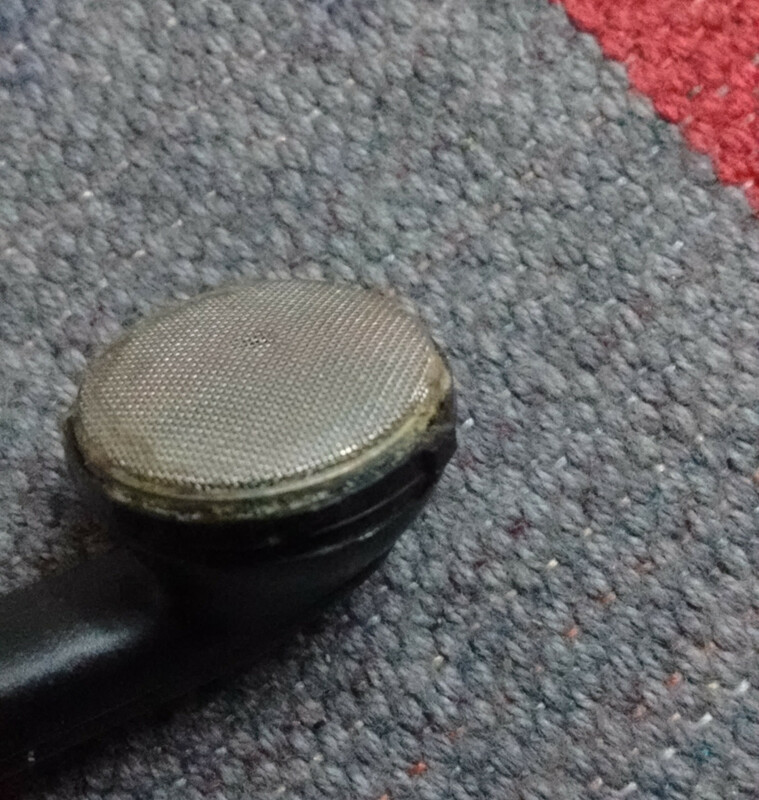 How can I get a head-phone plug out of the jack? How to fix loose wire in headphone?